Why Blow The Biggest Bubble? Let’s make a difference and help raise awareness for March of Dimes Canada, a community-based rehabilitation and advocacy charity for people with physical disabilities. The goal is to enhance the independence and community participation of people with physical disabilities every day through a wide range of programs and services across the country. 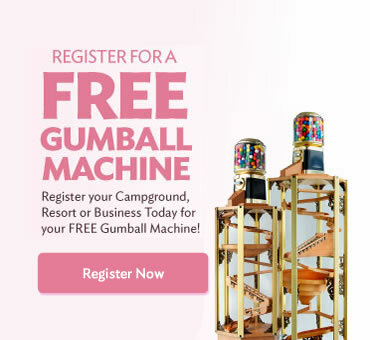 Either purchase a gumball from a March of Dimes sponsored gumball machine at a participating campground or resort or from your local general store around the corner. Blow the biggest bubble you can and post your picture online today with the hashtag #MYBIGGESTBUBBLE! Be sure to nominate your friends!!!! Post it on Twitter and Instagram! This position could be yours. We're currently looking for a title organization to partner with us as our "Title Sponsor." 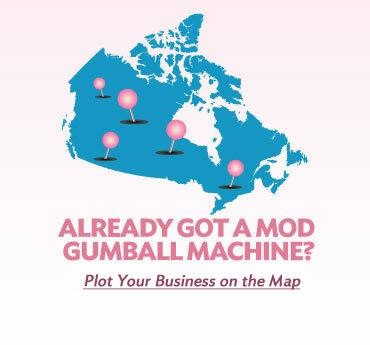 Contact us today for more details, pricing, and benefits. 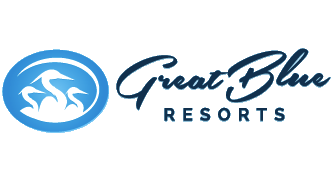 Great Blue Resorts proudly manages and operates eight family-friendly resorts in Southern Ontario’s most desirable cottage locations including Muskoka, Prince Edward County, Niagara, Perth and the Kawarthas. MediaTown Marketing & Design has been helping companies & organizations succeed online for more than 10 years. If you’re looking for a strategic partner who can help Boost ROI, Increase Lead Generation and Grow Sales, MediaTown can help.